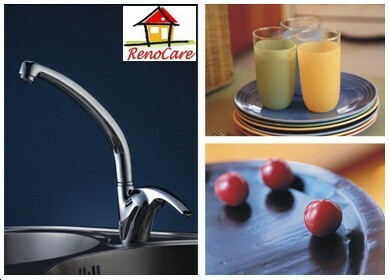 The specialists for Kitchen & Bathroom products such as vanity kitchen sink,tap ware, mixer tap ,accessory etc. Products sold by us are not only elegant in appearance, but also stable in function and excellent in quality. We are committed to providing Australians with the BEST kitchen & bathroom products with the LOWEST price. We won't be beaten by PRICE. And all products are HIGH quality Guaranteed. 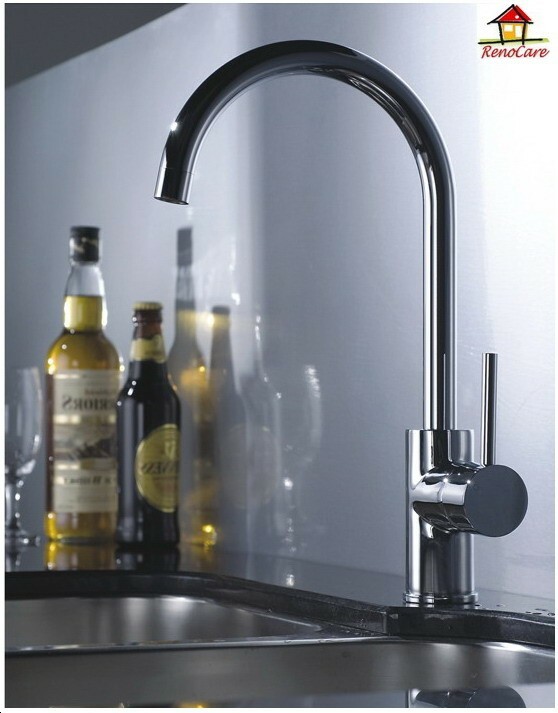 We import and stock a large range of tap ware, mixers and bathroom accessories and WON'T let our customers wait for the shortage of any product. Please feel free to contact us by email: sales@renocare.com.au or renocare@hotmail.com for any further inquiry. Large orders/OEM orders are welcome.